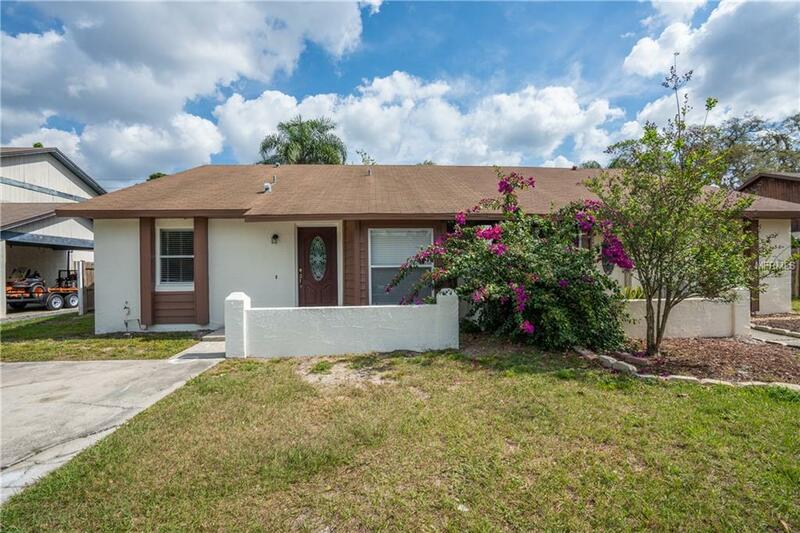 This recently remodeled Duplex is a great property for a first time home buyer or Investor! 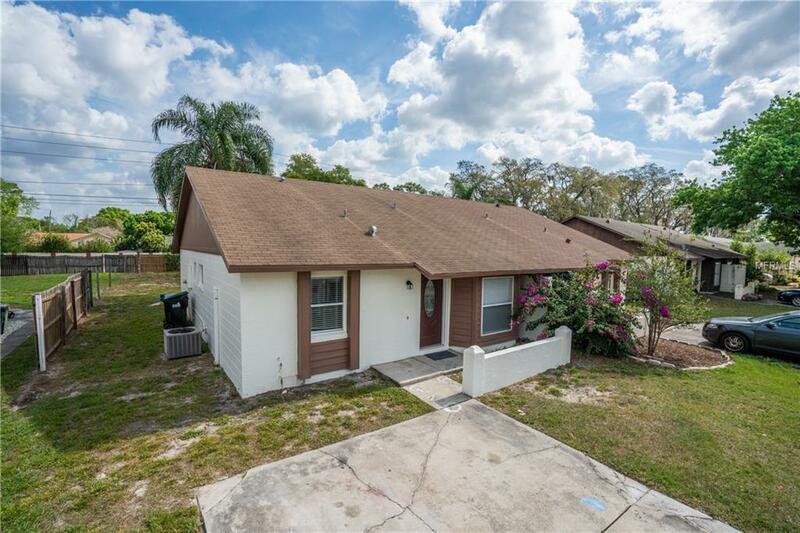 Located in Winter Park School District, it is conveniently close to shopping, restaurants, UCF, Valencia, Full Sail, and the 417. The large living room connects to the kitchen with the breakfast bar. 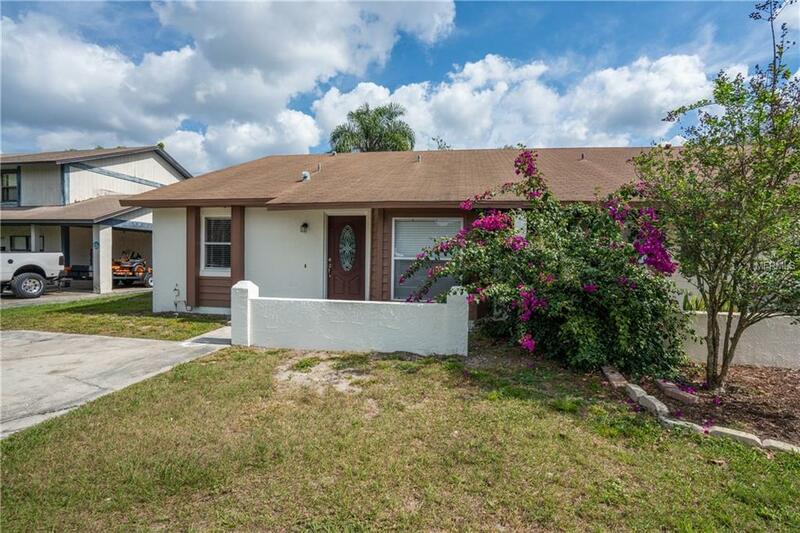 Enjoy the evenings and holding BBQs in the large back yard and screened patio/lanai. The home has spacious Bedrooms with walk-in closets. Enjoy cooking in the brand new kitchen. Seller is offering $3000 towards new appliances. Come see this great property before its too late.